The Internet is fast becoming an all important form of communication and media which the world has common access to. The global ‘population’ of the Internet is more than 3 billion individuals, and millions more join every day! This is why digital marketing institutes in cities, especially in educational zones like, have become extremely popular amongst students as a stable field to build a career. It allows them to expand their career prospects in a steadily competitive interconnected world. #1 – As technology represented by individual personalities, the Internet explores the personal choices of people. 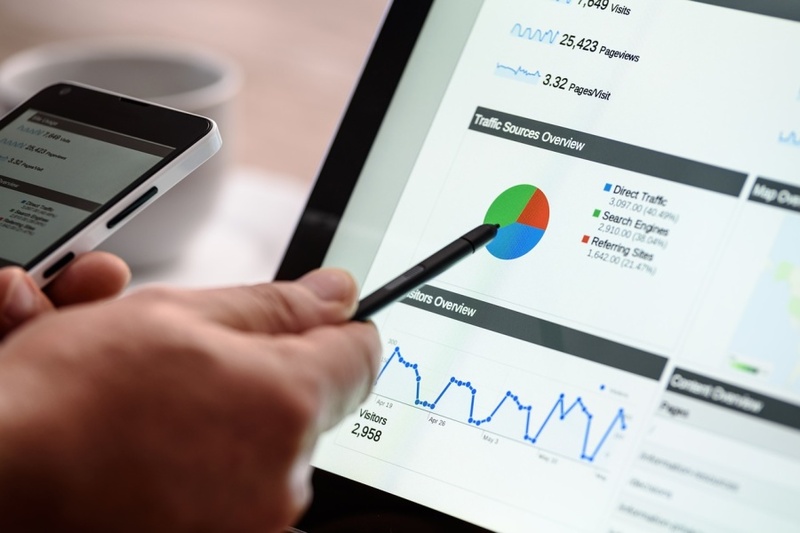 A good digital marketer can analyse and extract the necessary data that helps them strategize web development plans to help a client become more relevant. #2 – A proper digital marketing institute would have to offer their students proper recognition and job opportunities. This possible because of the increasing volume of businesses in urban areas which depend on the Internet for their processes. #3 – The Internet is a very dynamic and extremely flexible medium which people use in different ways. The key is understanding the various applications of the Internet beyond just a medium for communication and information. Professional digital marketing training focuses on understanding the different tools and programs for such operations. #4 – Companies build their brand image based on websites which are public access virtual representations. Hence digital marketing is very essential for business success. Their web domains are just as important to a company as a main office or business centre, since this is how people interact with a company or brand. #5 – Since there are few recognised academic institutes for Internet Marketing the demand for professionals increase. Companies from across India seek to hire certified digital marketing executives from educational zones like Mumbai, Thane, to properly manage their brand’s virtual presence. These are very critical activities representing the company image. #6 – It is not possible for a person without proper digital marketing training to successfully plan a company’s Internet presence. This is because the web depends of a specific system of analytics which takes a person some time and skill to understand practically.